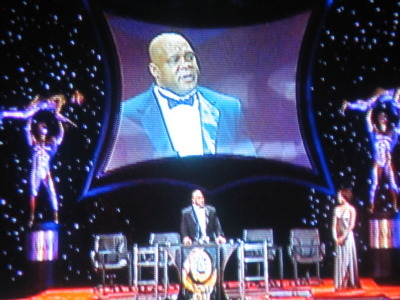 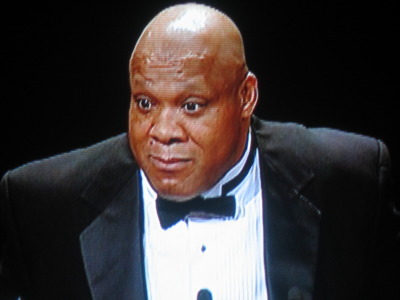 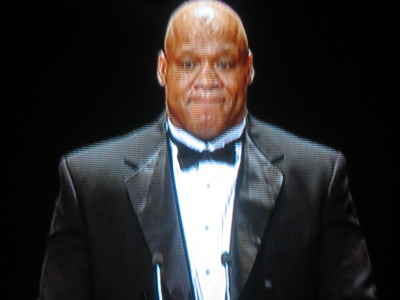 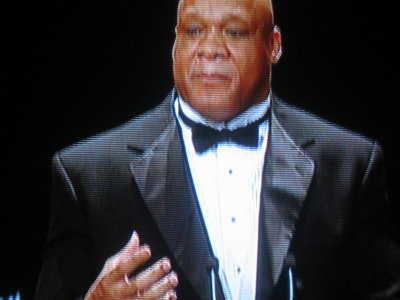 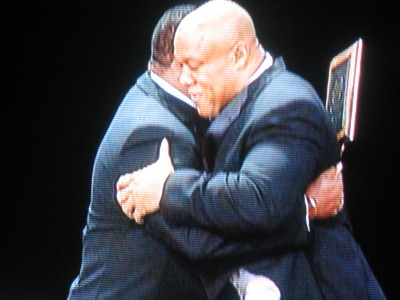 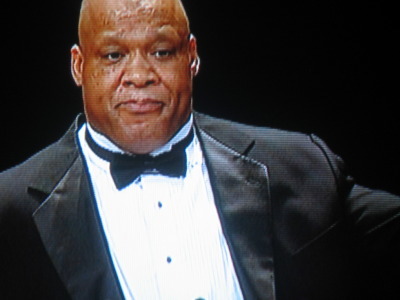 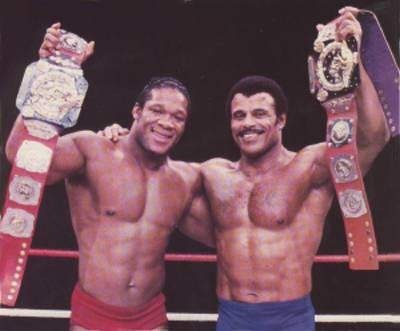 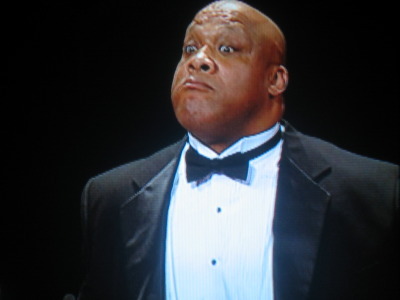 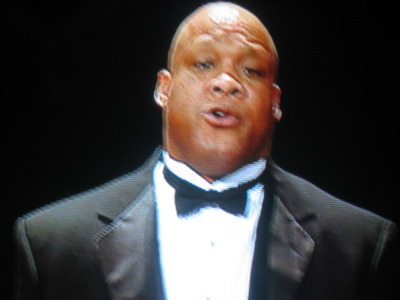 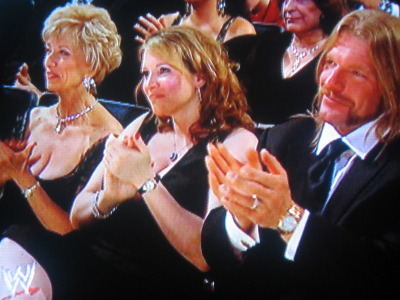 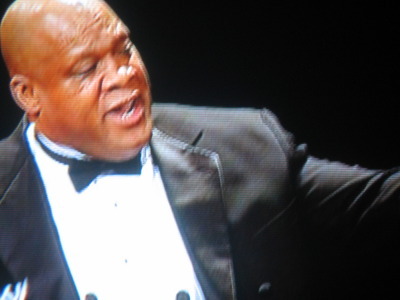 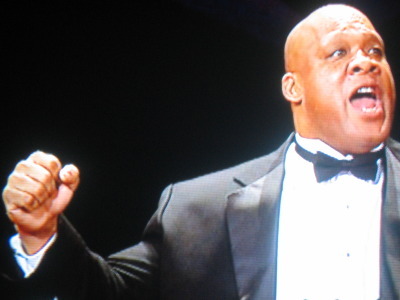 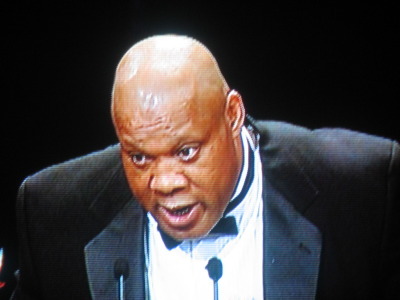 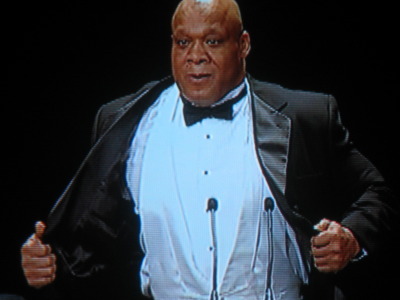 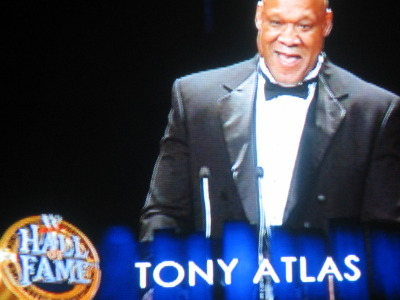 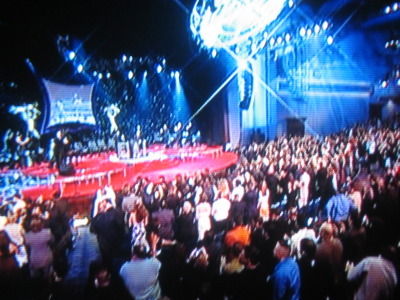 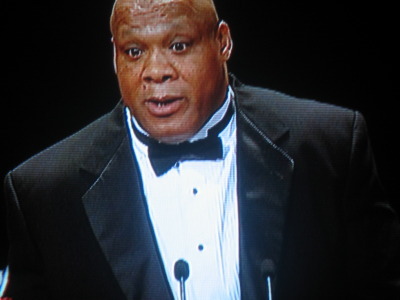 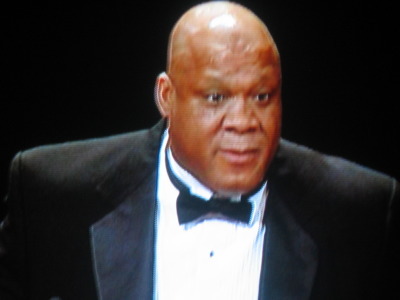 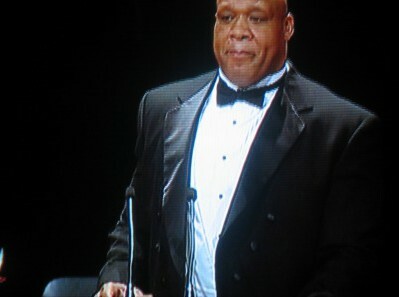 I forgot how much I loved Tony Atlas’s Hall of Fame speech. 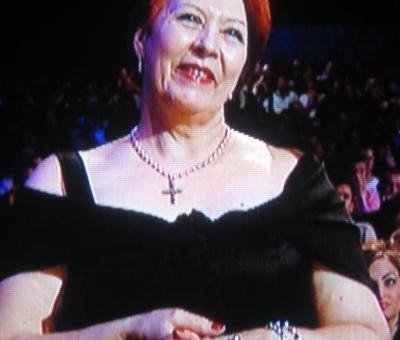 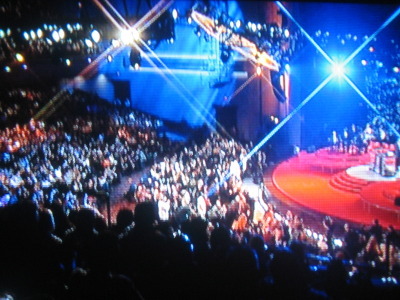 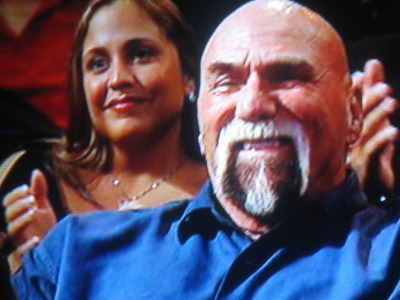 I loved your breakdown of it and reliving it. 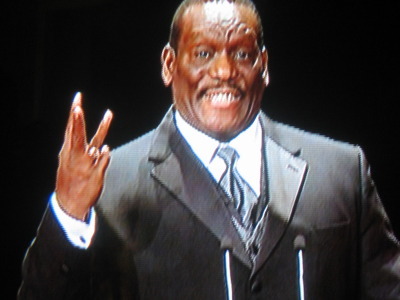 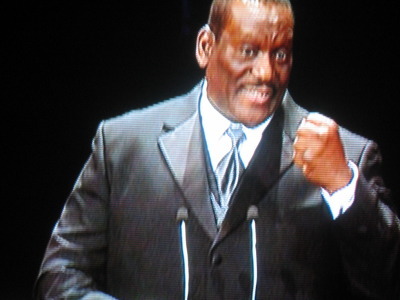 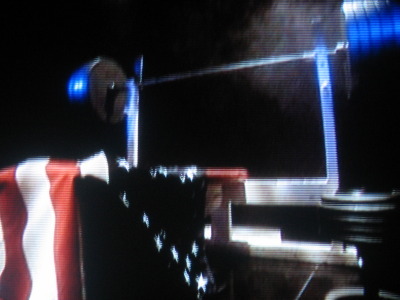 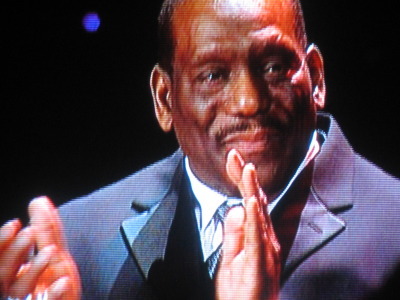 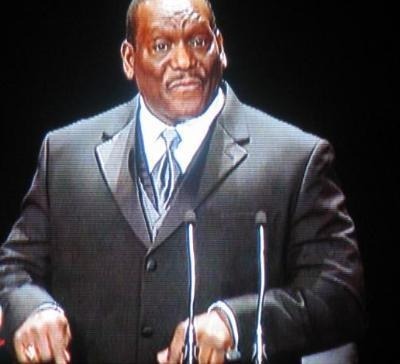 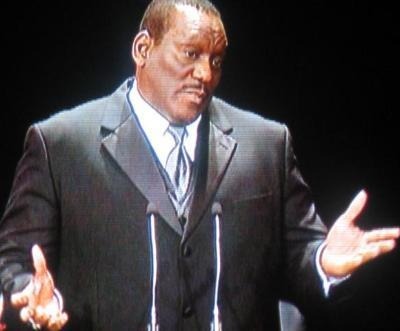 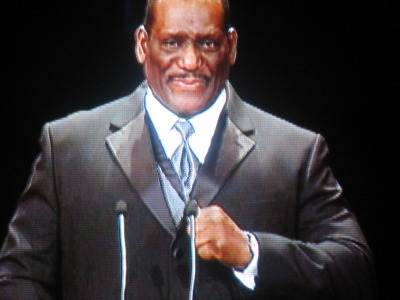 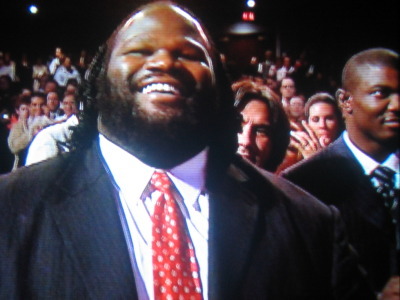 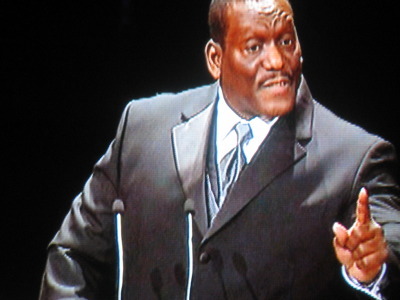 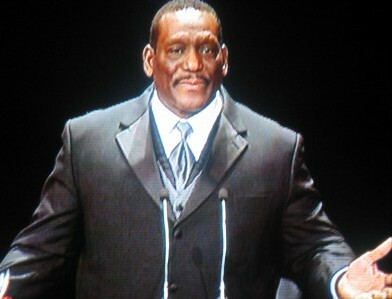 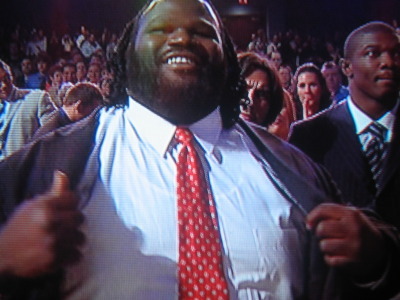 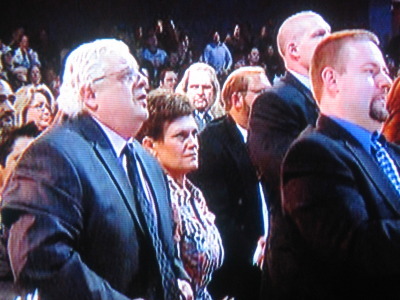 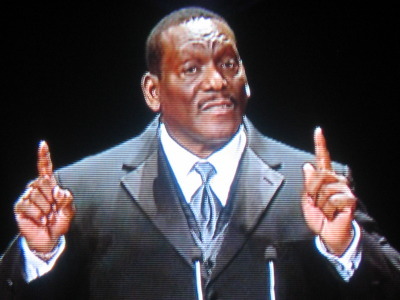 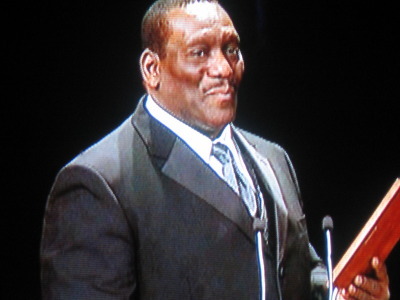 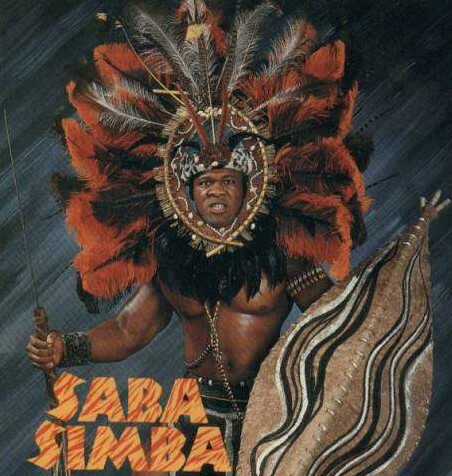 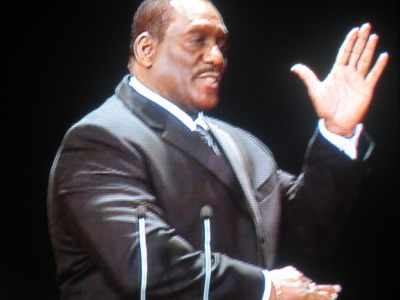 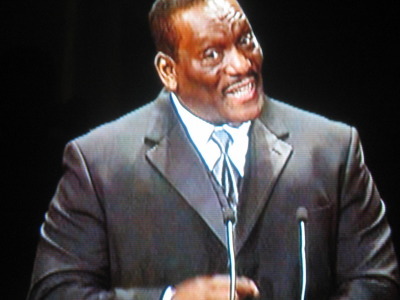 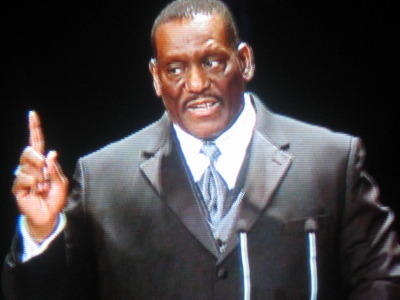 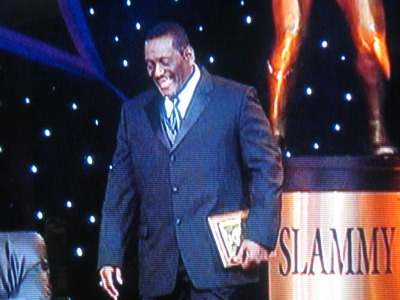 I was glad he had a second manager/sidekick run in WWE in their new ECW on the AW show and as Mark Henry’s assisstant. 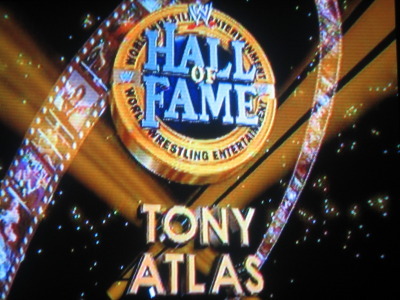 Each year within a few days of each Wrestlemania I bust out the previous year’s Wrestlemania BluRay and its accompanied bonus disc that has the Hall of Fame on it too. 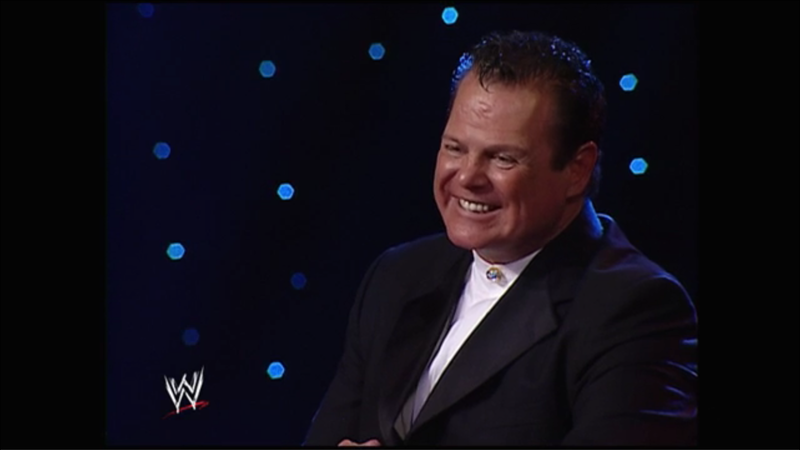 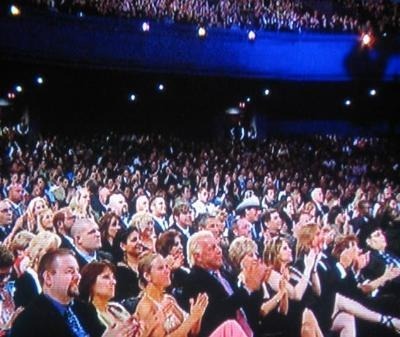 The Wrestlemania 2018 BluRay set decided to skip including the Hall of Fame ceremony and usually I would be bummed, but I would have feared having to relive Hillbilly Jim’s never-ending speech.